Yunnan Baiyao Plaster 1 box contains 5 plasters (6.5cm * 10cm). Indications: Use for swelling and pain, bruises, blood stasis, bleeding throat, rheumatic pain. Usage: Gently place to the affected area. 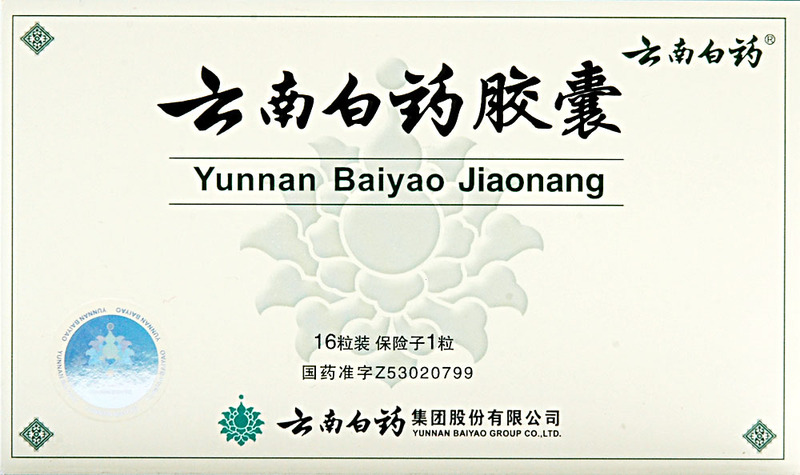 Yunnan Baiyao Plaster 10 boxes - 50 plasters (6.5cm * 10cm). Indications: Use for swelling and pain, bruises, blood stasis, bleeding throat, rheumatic pain. Usage: Gently place to the affected area. 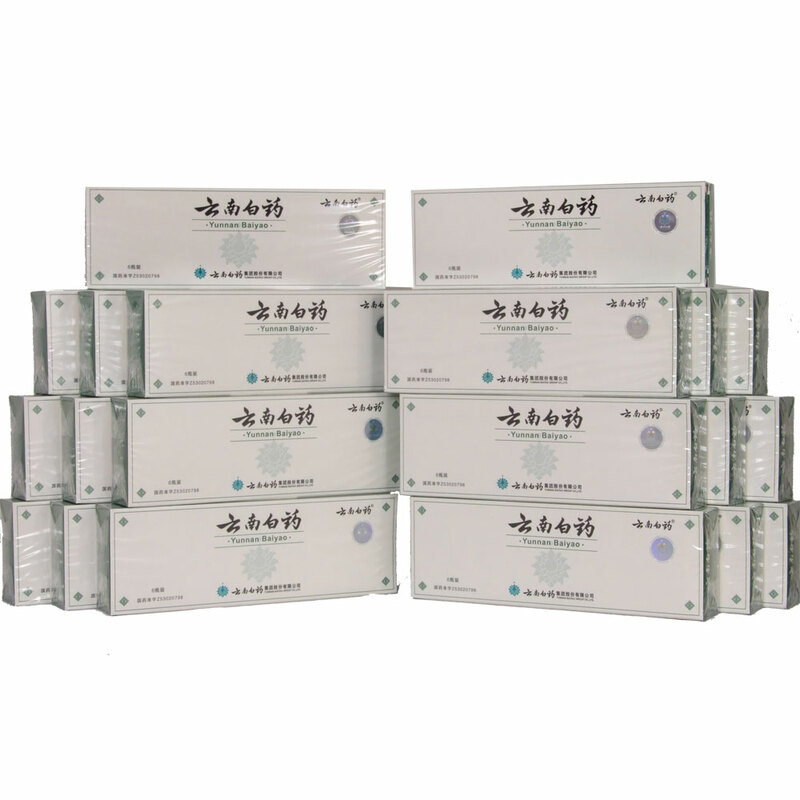 Yunnan Baiyao Plaster 20 boxes - 100 plasters. Indications: Use for swelling and pain, bruises, blood stasis, bleeding throat, rheumatic pain. Usage: Gently place to the affected area. 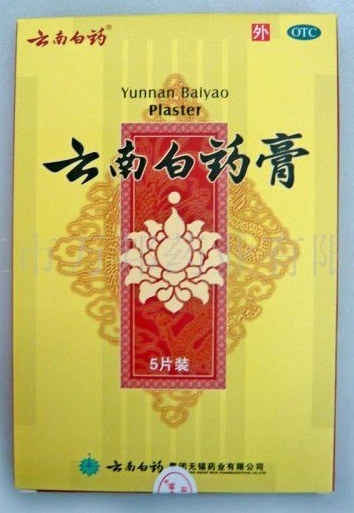 Yunnan Baiyao Plaster 5 box - 25 plasters. Indications: Use for swelling and pain, bruises, blood stasis, bleeding throat, rheumatic pain. Usage: Gently place to the affected area.